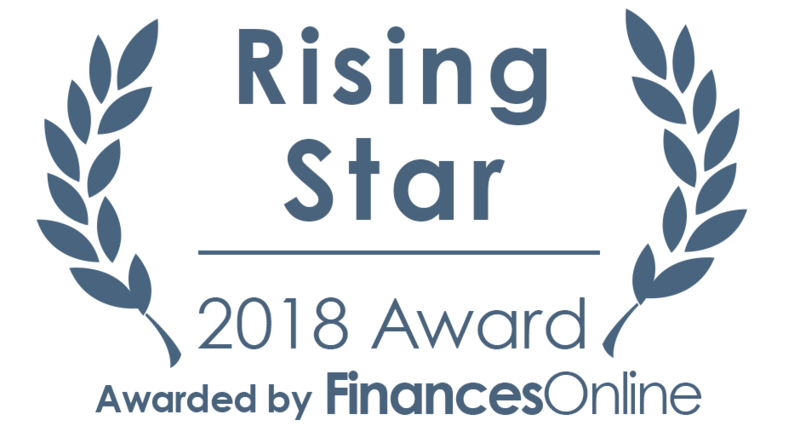 Our team is proud to share some awesome news with its users: our website builder and CMS has just won the 2018 Rising Star Award and the prestigious 2018 Great User Experience Award, delivered by FinancesOnline. The authoritative software review platform featured our CMS and website builder in a detailed Microweber review, providing insightful analysis of the benefits our system brings to end-users – individuals and corporations alike. They were thorough with the review, from our Microweber pricing to the problems it can help solve for businesses, developers, and freelancers. Microwebers' review was made by a team of dedicated experts at FinancesOnline, who examine hundreds of CMS solutions. The fact that we have been included in the best Content Management Software category makes us feel extremely happy and excited. According to FinancesOnline, Microweber is a very user-friendly and intuitive open source website builder built with a drag-and-drop functionality and at the same time, it functions as a very robust and comprehensive content management system (CMS). 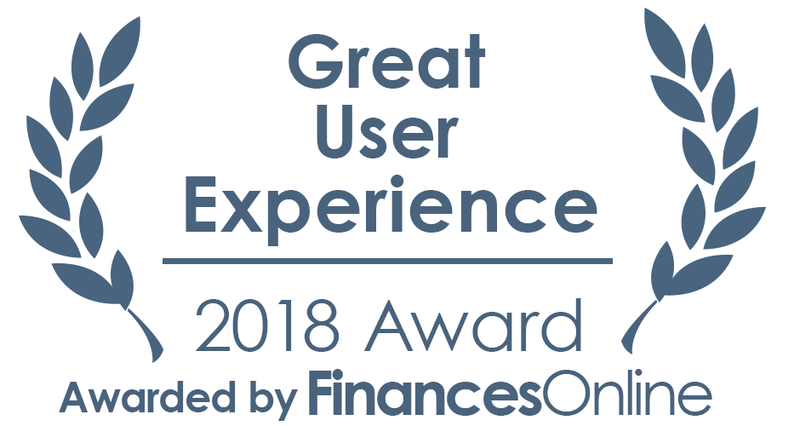 Microweber is so user-friendly that even those who haven’t worked on codes and website development will find the software highly intuitive and easy to use, FinancesOnline said in its review. No wonder we landed a spot in their list of leading content management systems for business. What they also appreciated is the integrated online shop wizard that guides users on building and maintaining their online stores and websites. As noted in both their review and CMS software alternatives article, Microweber is a great option for them, as it greatly reduces spendings (both financial and in terms of resources) and allows them to build their online presence literally in a matter of hours, and even without any technical knowledge or help. Our system is also targeted at developers, freelancers, and web design companies. Many of Microweber’s biggest competitors are not open source, meaning any programmer using them cannot freely modify the code. This is not the case with the Microweber system. It is open source, which guarantees greater flexibility, independence, and security. The experts at FinancesOnline noted Microweber's "Live Edit" functionality as one of the areas where the CMS and website builder excels. "This is actually the fish on the cake of the product, and has enjoyed fantastic feedback from users, who often find it hard to deal with the complicated UI and actions required by other CMSs," they said.